Winnie came in for her assessment bright and early yesterday morning. She is a four-year-old, fifteen-pound, Papshund (Papillon x Dachshund mix). 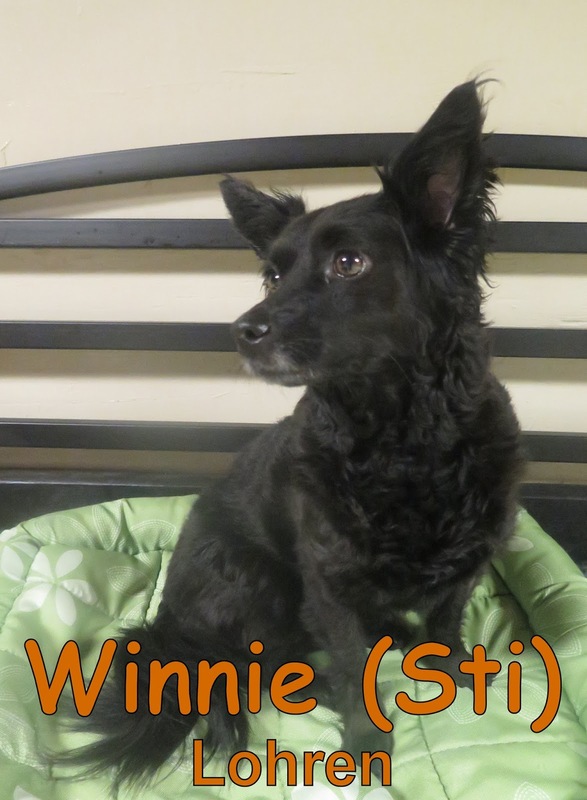 Winnie joined our Small Dog Program where she enjoyed mingling with the other dogs. She is welcome back anytime and we hope to see her again soon. This morning we welcomed Frankenstein to the Fort. 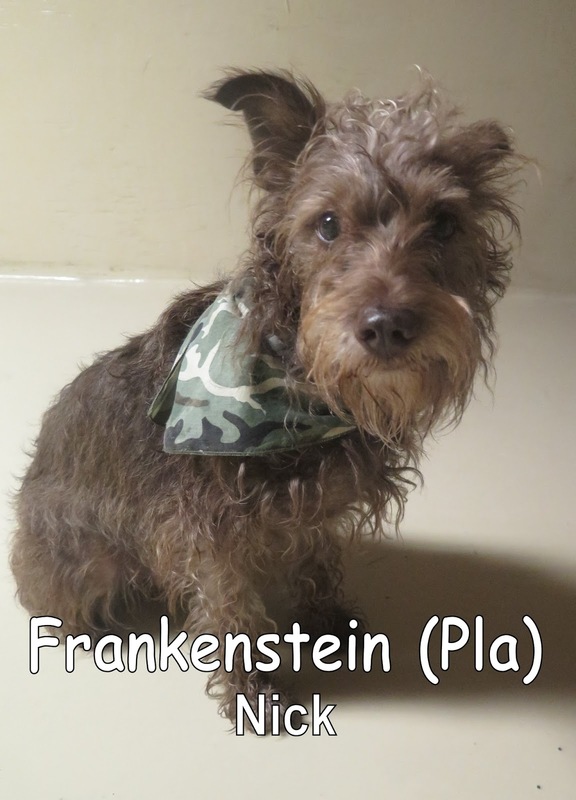 He is a four-year-old, twenty-six-pound, Cairn Terrier x Schnauzer mix. Like Winnie, Frankenstein joined our Small Dog Program. He spent his time here at Fort Fido exploring his new surroundings and meeting the other dogs. Frankenstein is welcome back anytime. We look forward to seeing him again soon.